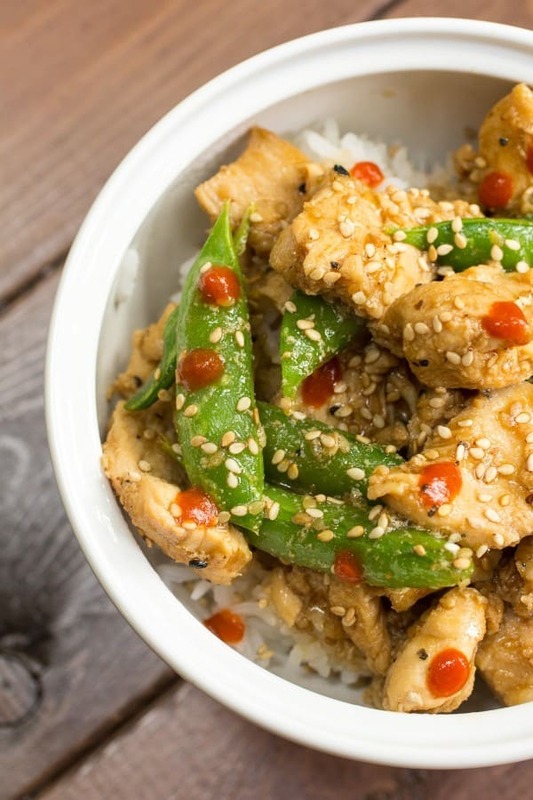 Sesame Chicken with Pea Pods – back to the basics again with this easy sesame chicken and pea pods. 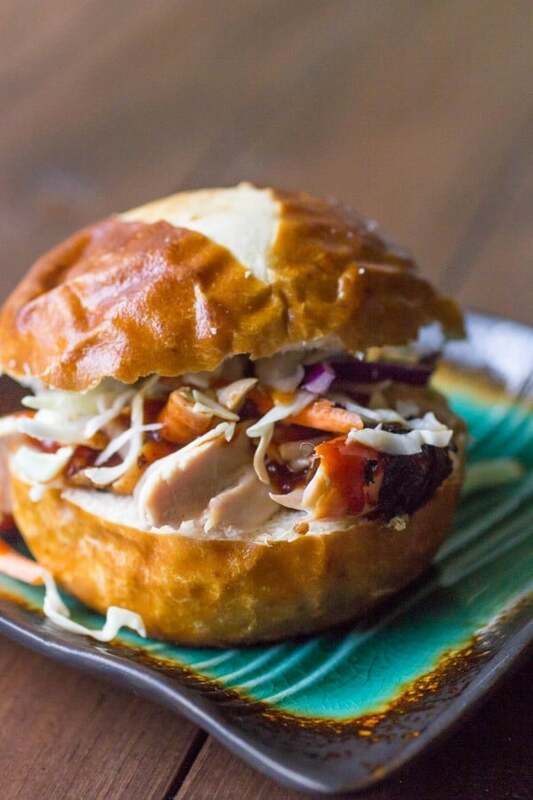 BBQ Chicken Sliders – These are made with grilled chicken legs marinated in a citrus marinade, and then piled onto pretzel rolls and topped with fresh coleslaw. Oh. Yeah. Baby. 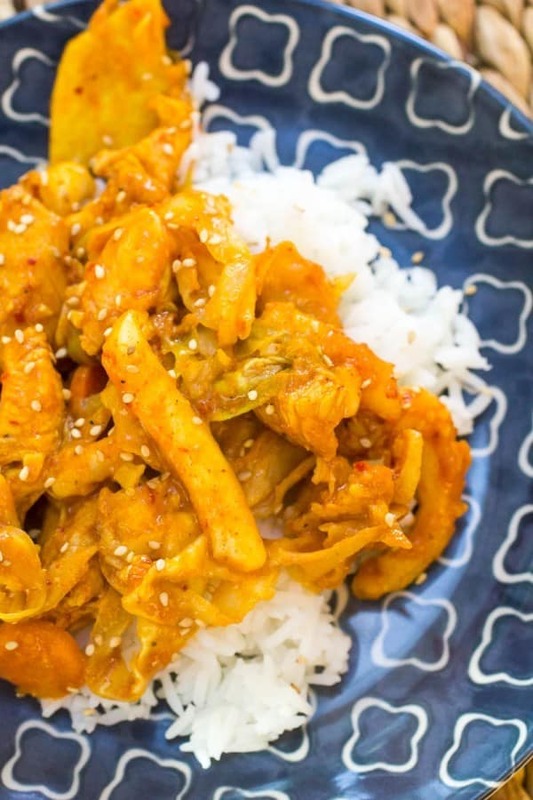 Korean Spicy Stir Fried Chicken and Vegetables – I know. This is very orange. But the flavors in this are insane. Heavy on the Gochujang. 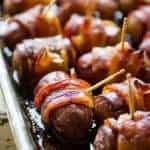 If you don’t know what that is, you really need to. 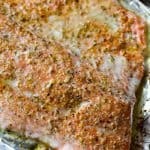 This one warrants a trip to the special grocery store, you guys. 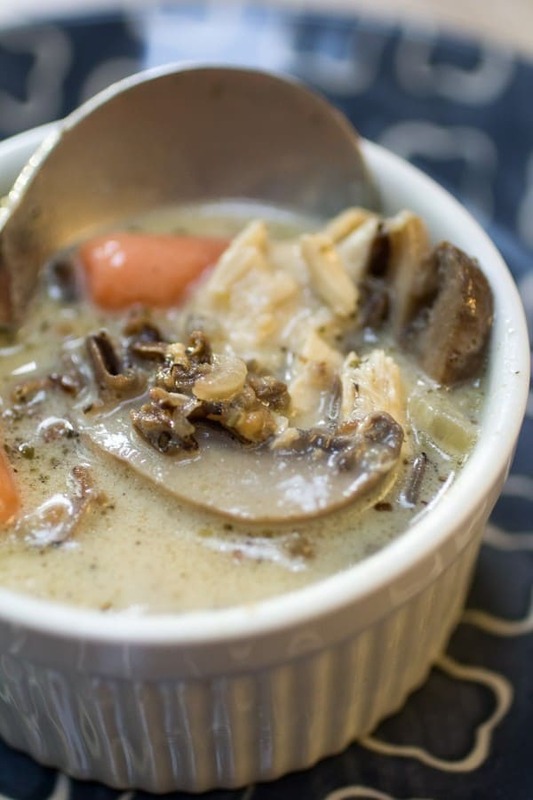 Creamy Chicken Mushroom Wild Rice Soup – This soup is everything about food that I used to hate, but I now love. 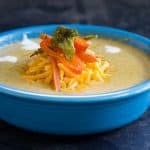 I infamously once a long, long, LONG time ago – went to get Subway before going to dinner at my sister-in-law’s house because she was making this. Because I was stupid, and rude, and SOOOO picky. Yup. 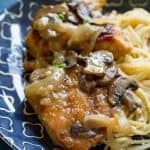 It had MUSHROOMS and ONION and WILD RICE you guys. GROSS. Oh wait. Those are now some of my favorite things. 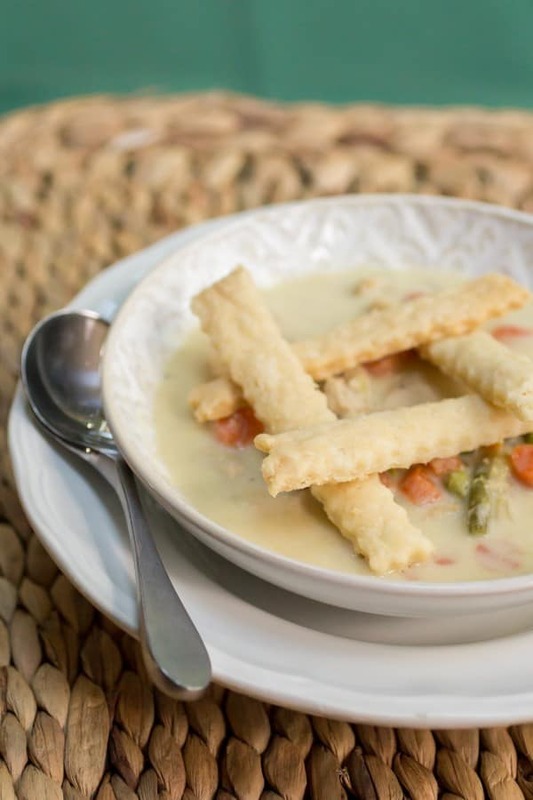 Chicken Pot Pie Soup – a delicious variation on your typical chicken soup! 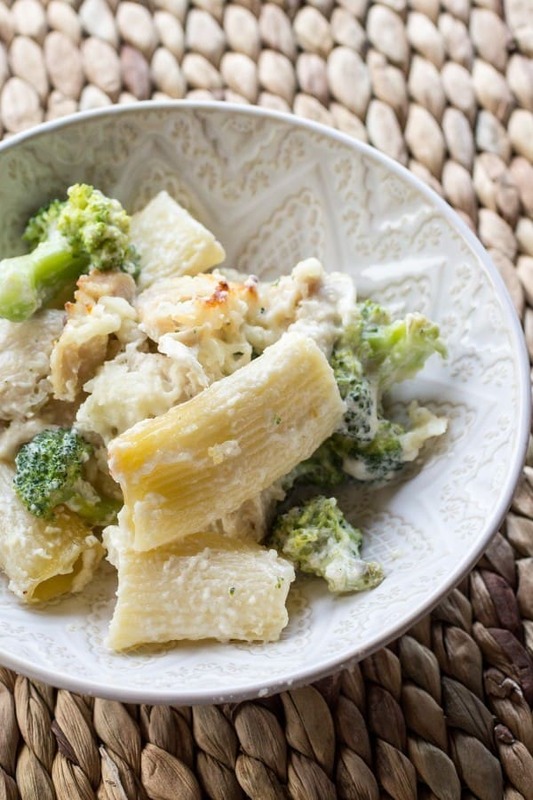 Cheesy Chicken Alfredo Rigatoni – Classic flavors and made from scratch. So easy. 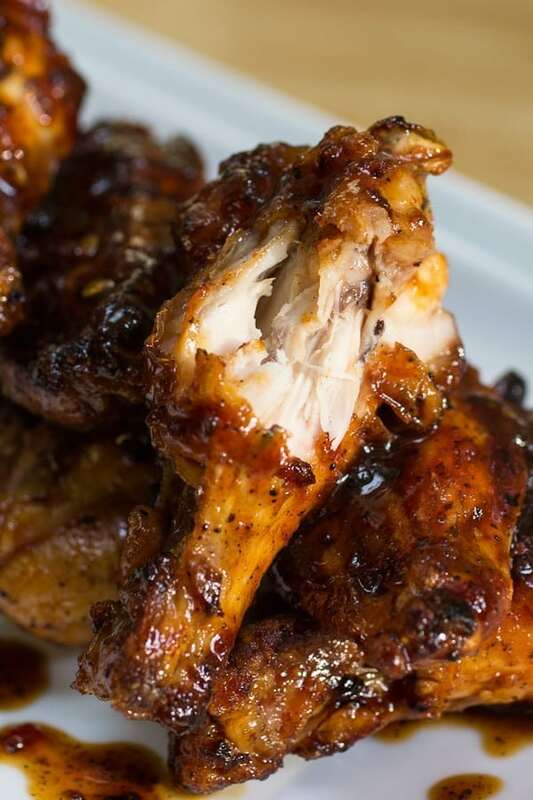 Barbecue Chicken Wings – crispy wings, no frying required. 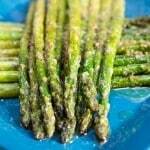 Break out the grill and get eating! 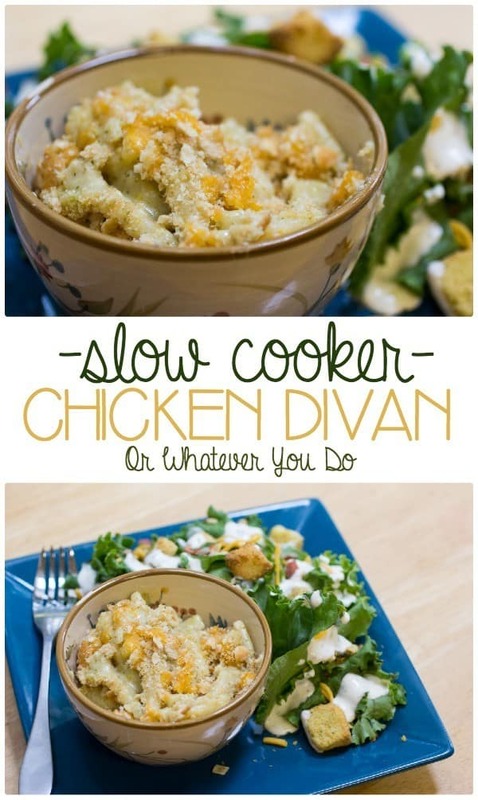 Slow Cooker Chicken Divan – and old-time favorite from my childhood, made from scratch. 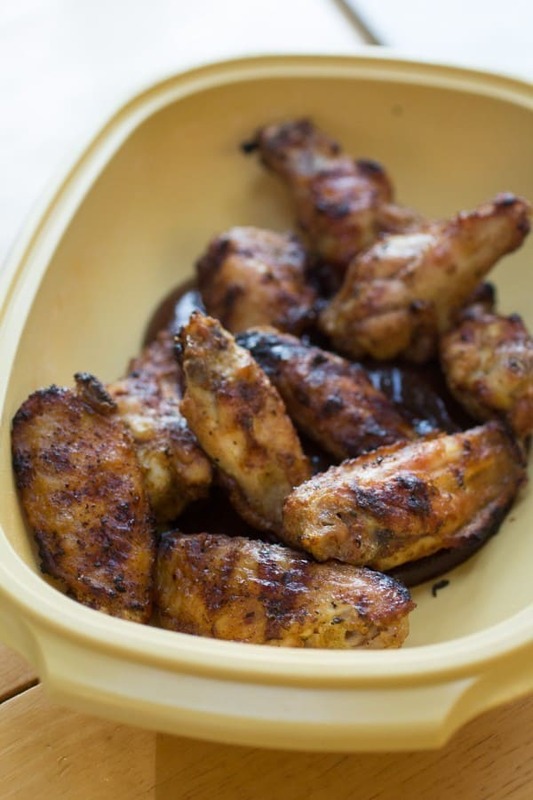 Spicy Grilled Chicken Wings – Jeremiah outdid himself on this one. These wings are MY favorite, and such a treat when he makes them! 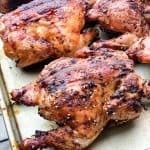 The crispy skin gets done on the grill, and then they are tossed in a super flavorful Asian-inspired sauce. 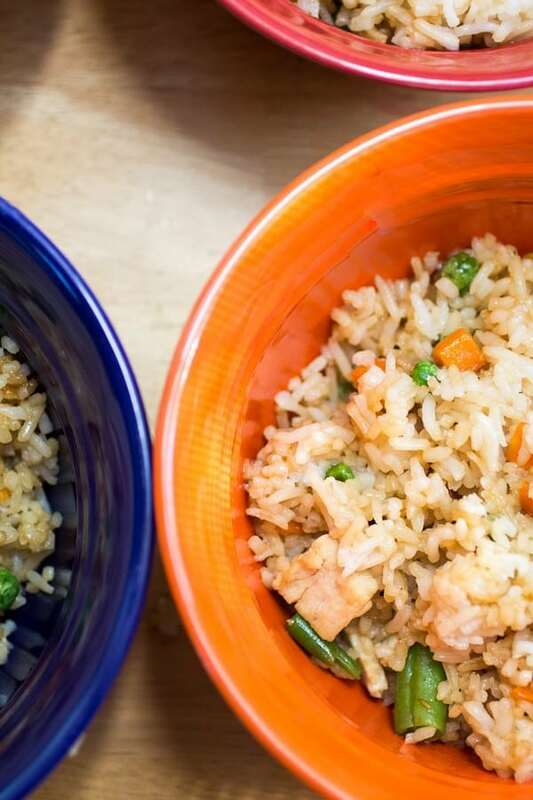 Chicken Fried Rice – Use up that leftover chicken in the very best way I know how. 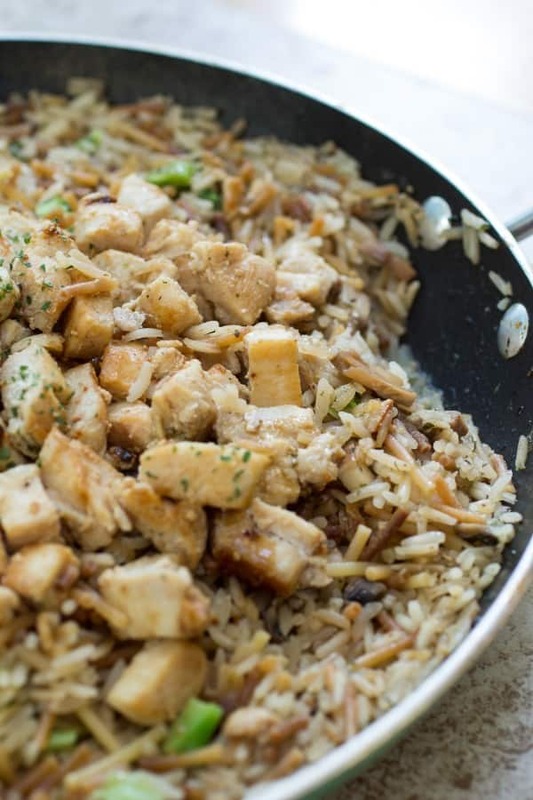 Homemade Chicken Rice-a-Roni – Skip that box and do it from scratch! Who knew it would be this easy! 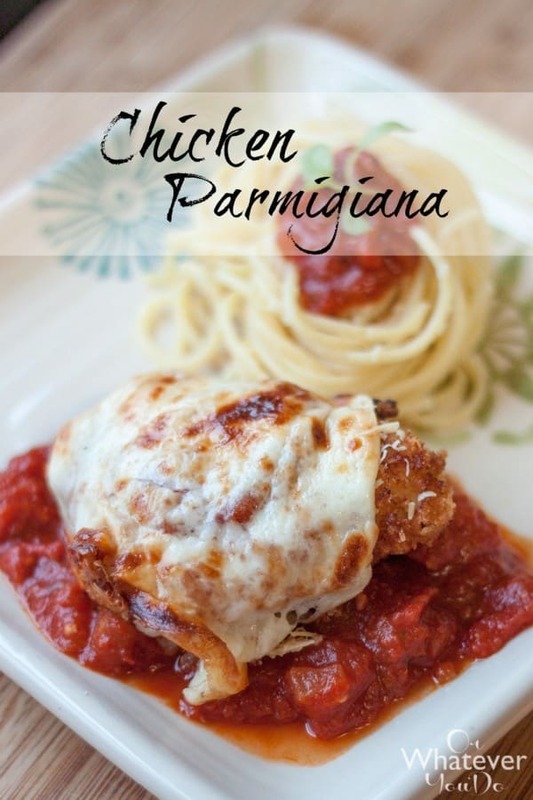 Chicken Parmigiana – LOVE LOVE LOVE LOVE this so much. Everything about this. 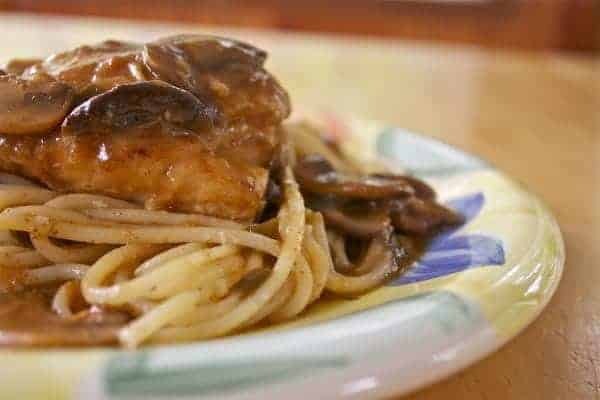 Chicken Marsala – not hard, but time consuming when you make it for a crowd. 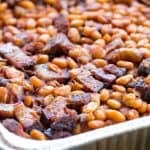 Super impressive dish though, especially for company! 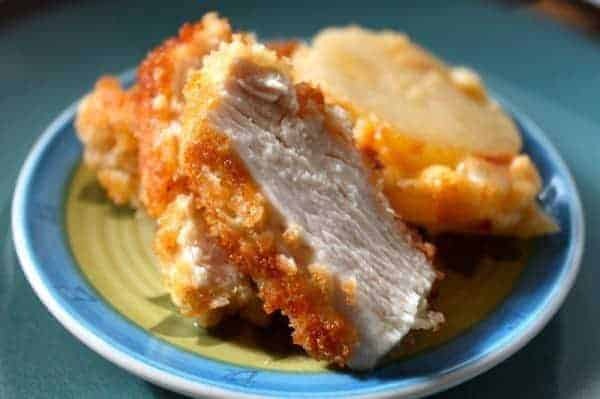 Panko Breaded Chicken Breasts – Super crispy crunch thanks to Panko breadcrumbs. 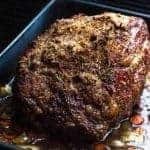 This was the first recipe on my site to really take off. Can you believe that was taken with a point-and-shoot? ?